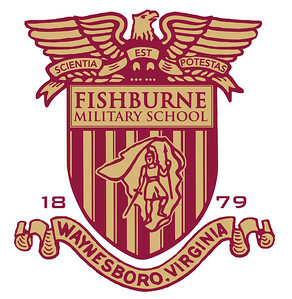 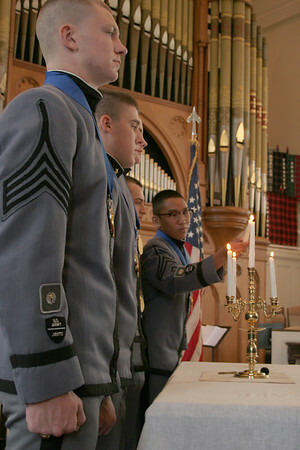 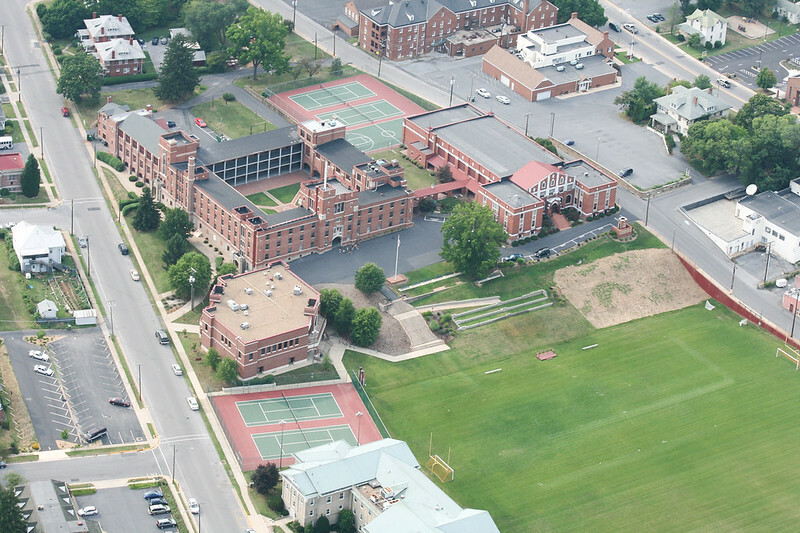 Fishburne Military School is the oldest and smallest of all military schools for boys in Virginia. 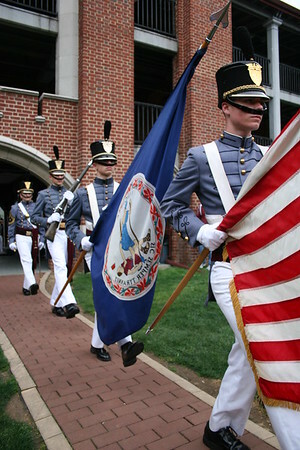 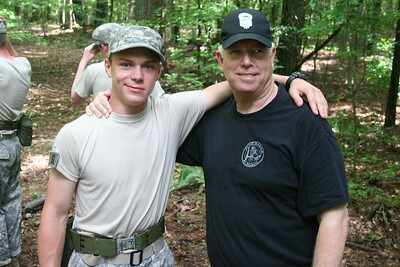 Its college-prep curriculum is built upon the structure of an Army JROTC program. 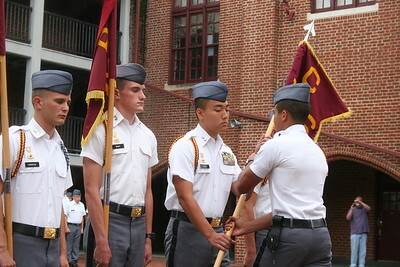 FMS is designated as a JROTC Honor Unit with Distinction and may nominate qualified candidates to the United States Service Academies. 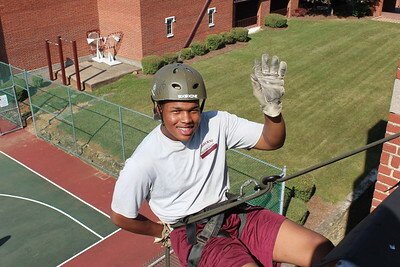 Fishburne hosts one of only four Summer JROTC programs in the nation, accredited by US Army Cadet Command. 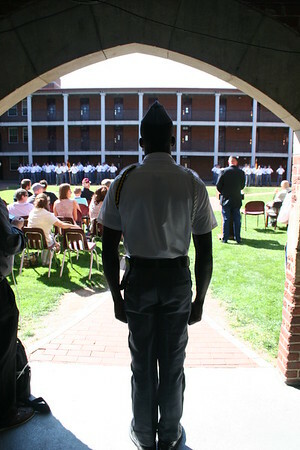 For more information visit www.fishburne.org.